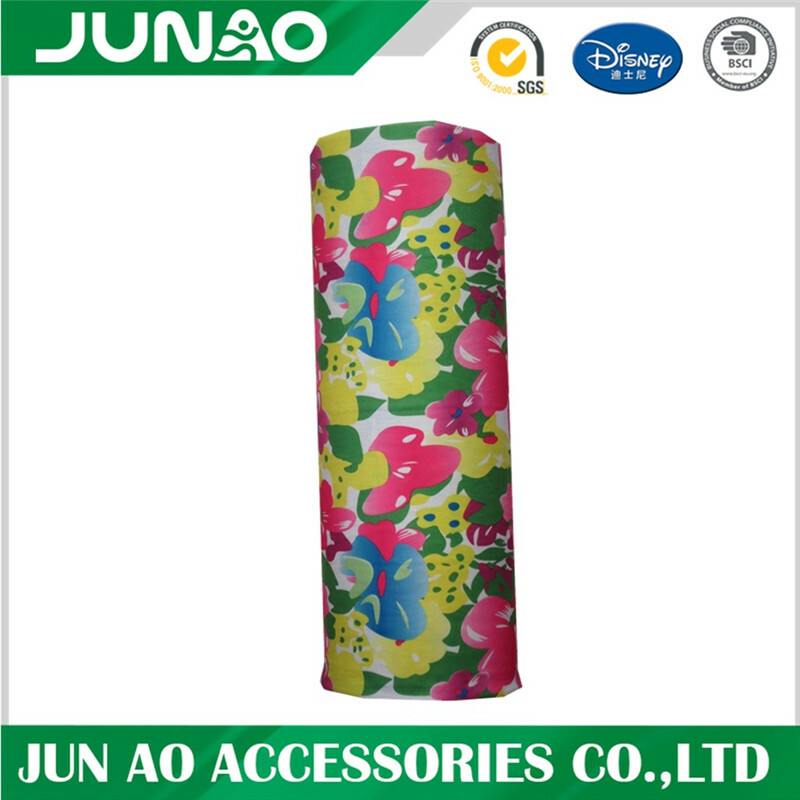 Multifunction Tube Scarf Headwear Camo Seamless Bandana.Bandanas are frequently printed in a paisley pattern and are most often used to hold hair back, either as a fashionable head accessory, or for practical purposes. 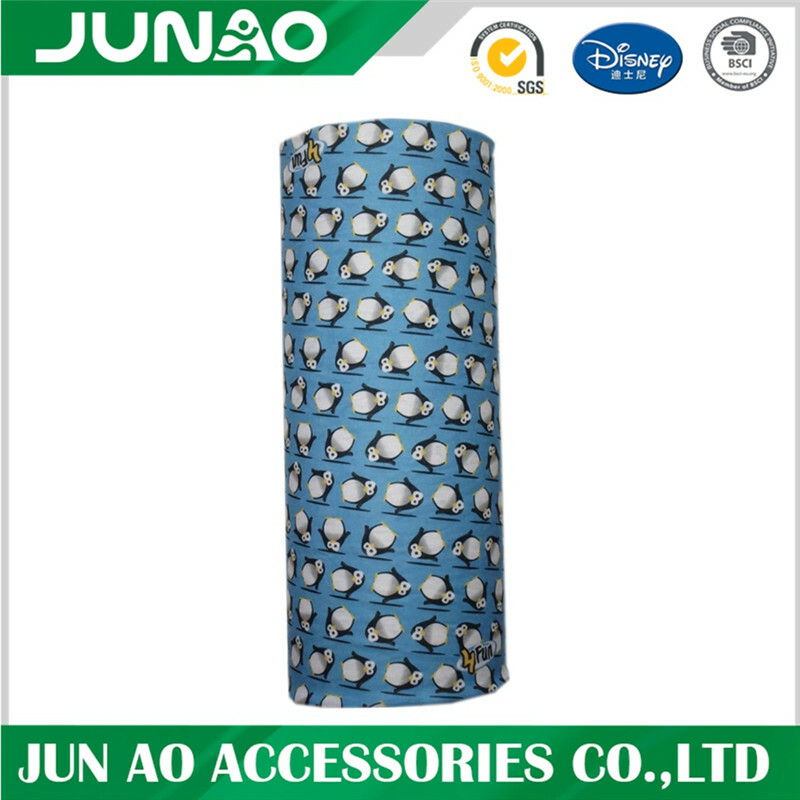 Looking for ideal Tactical Bandanas for Sale Manufacturer & supplier ? We have a wide selection at great prices to help you get creative. All the What Are Bandanas Made Of are quality guaranteed. 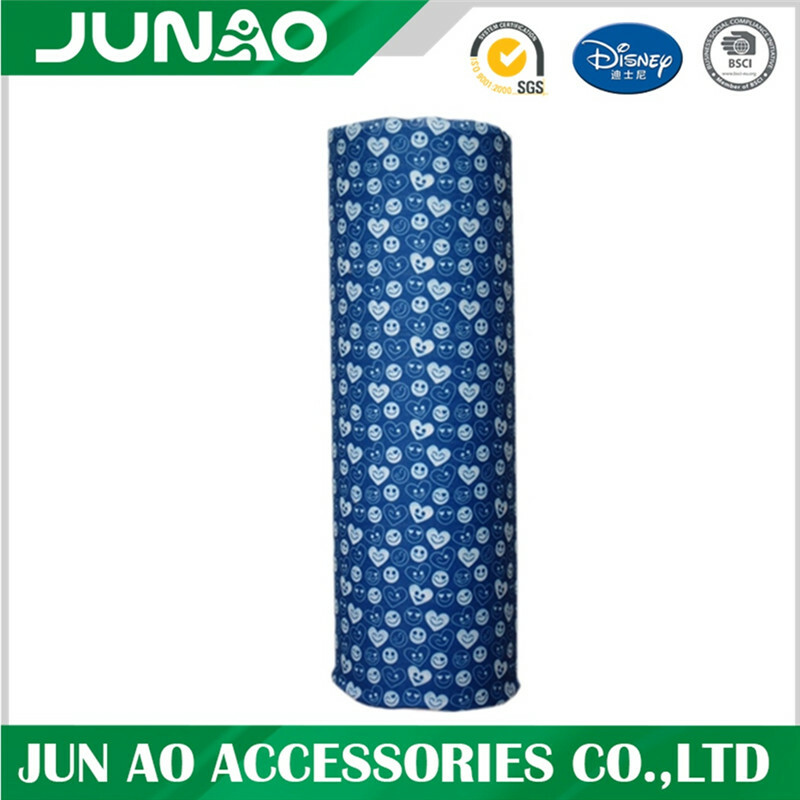 We are China Origin Factory of Multifunctional Seamless Tube Bandana. If you have any question, please feel free to contact us.